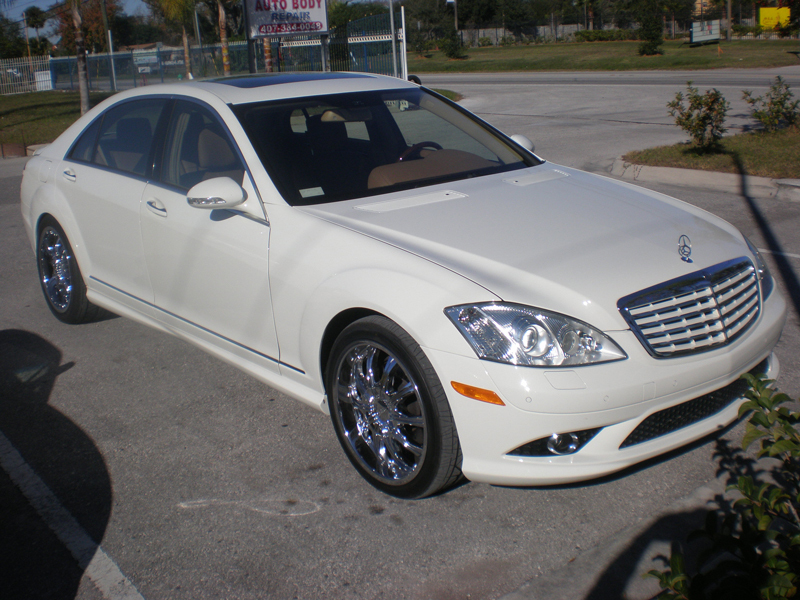 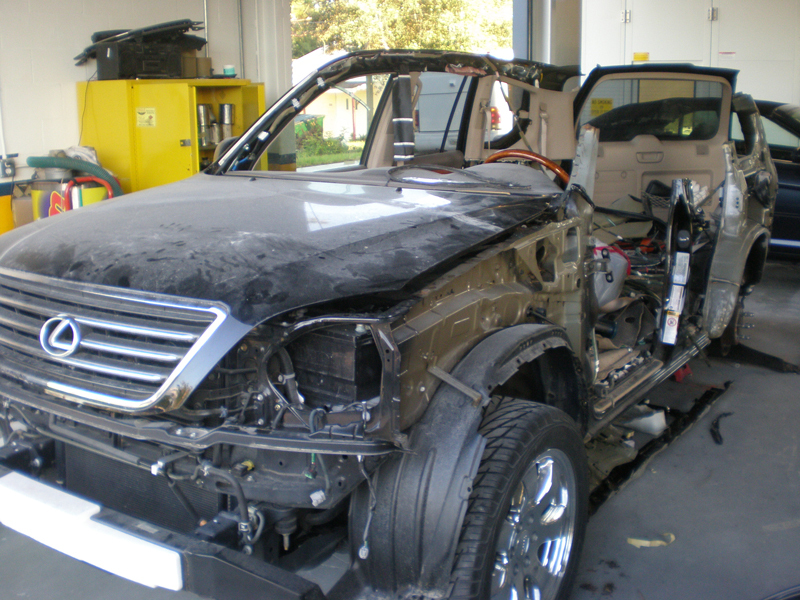 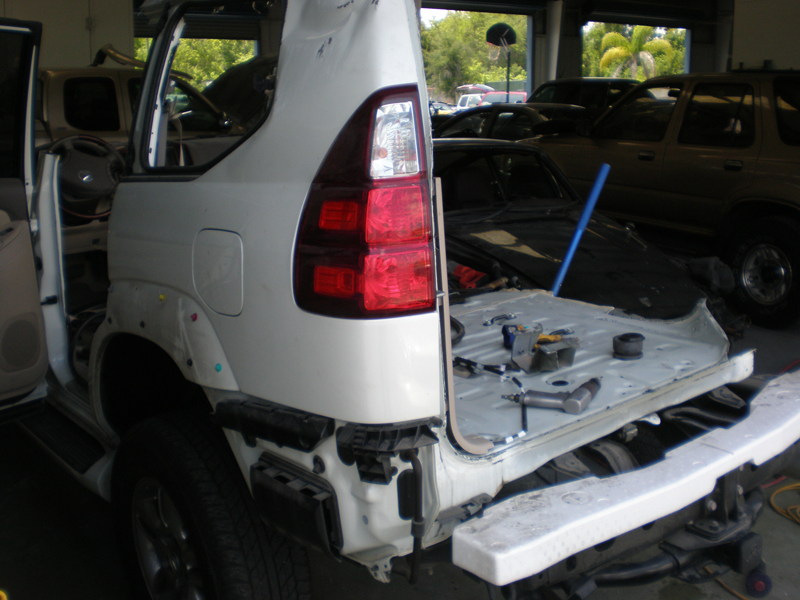 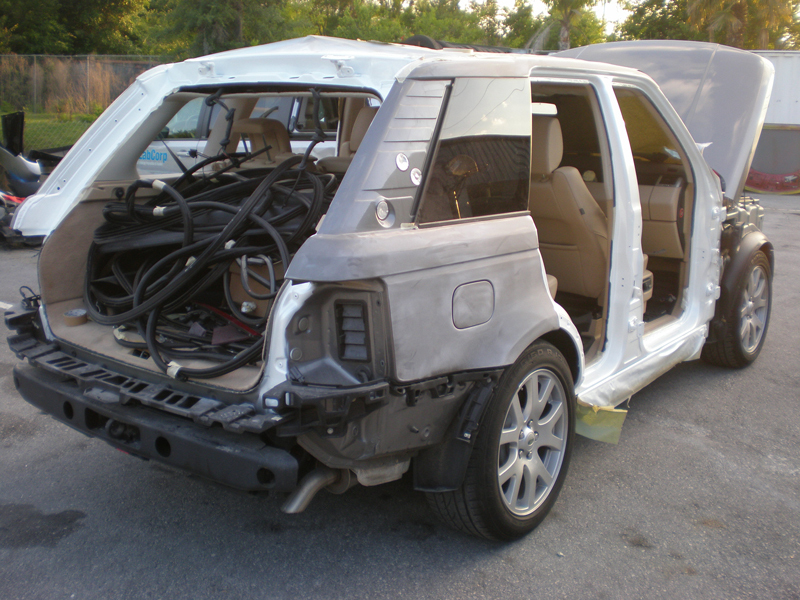 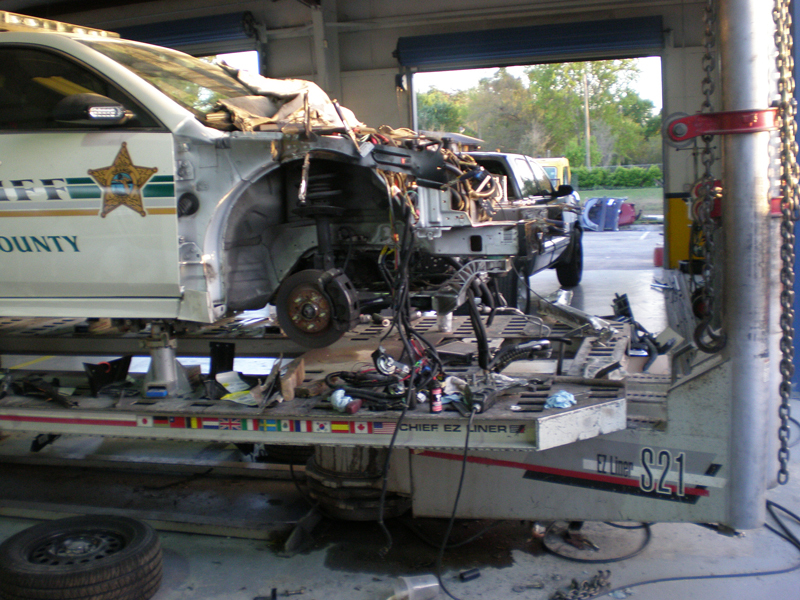 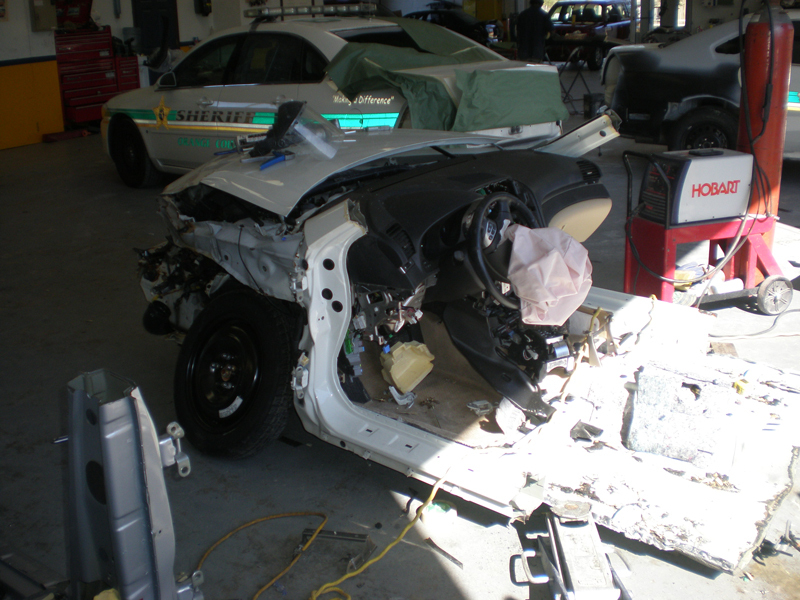 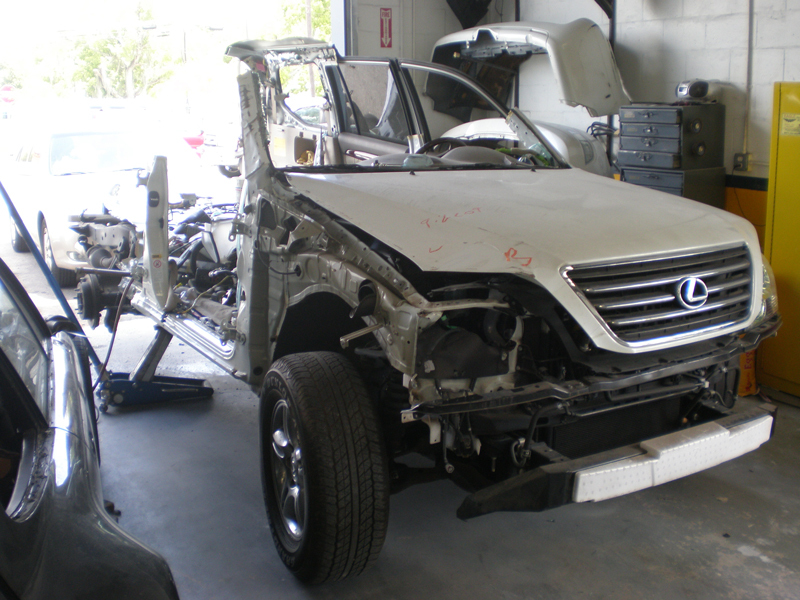 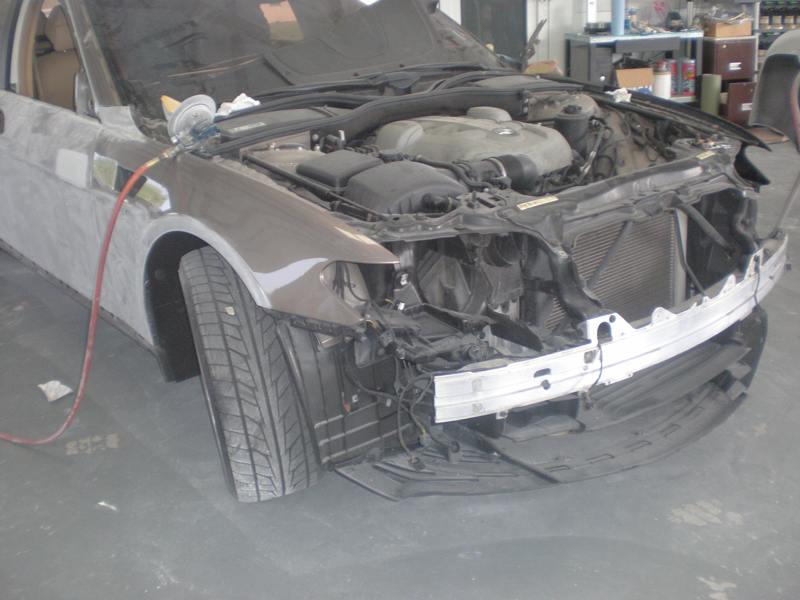 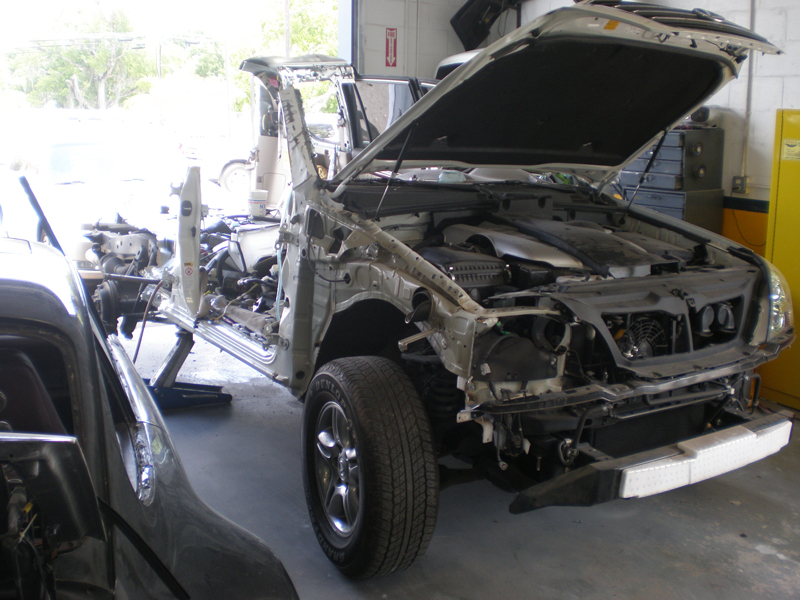 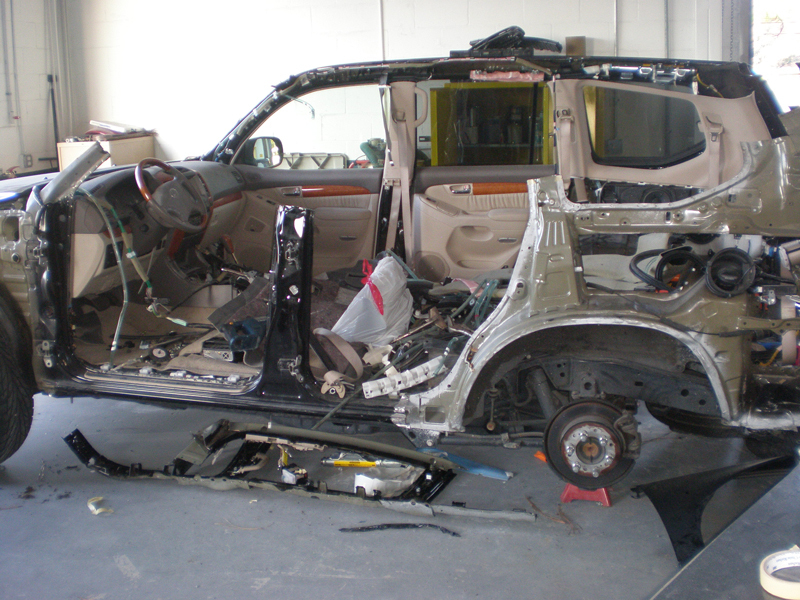 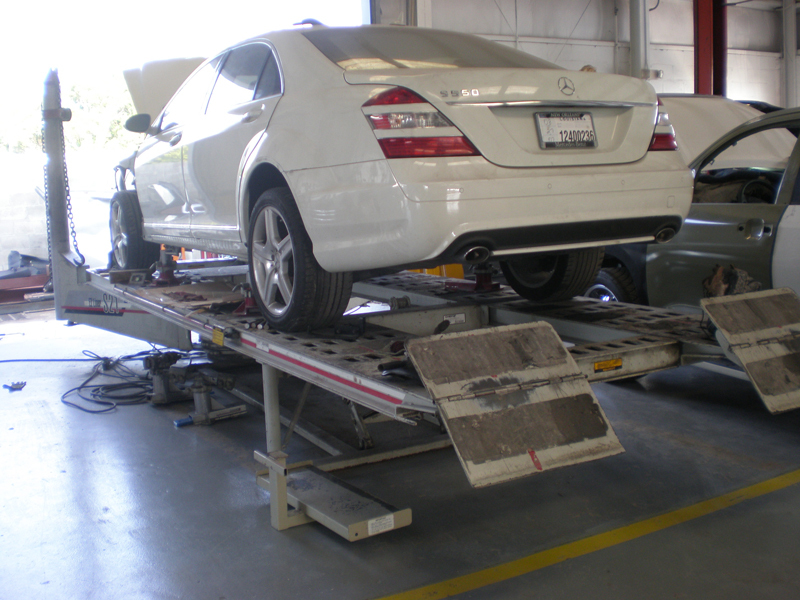 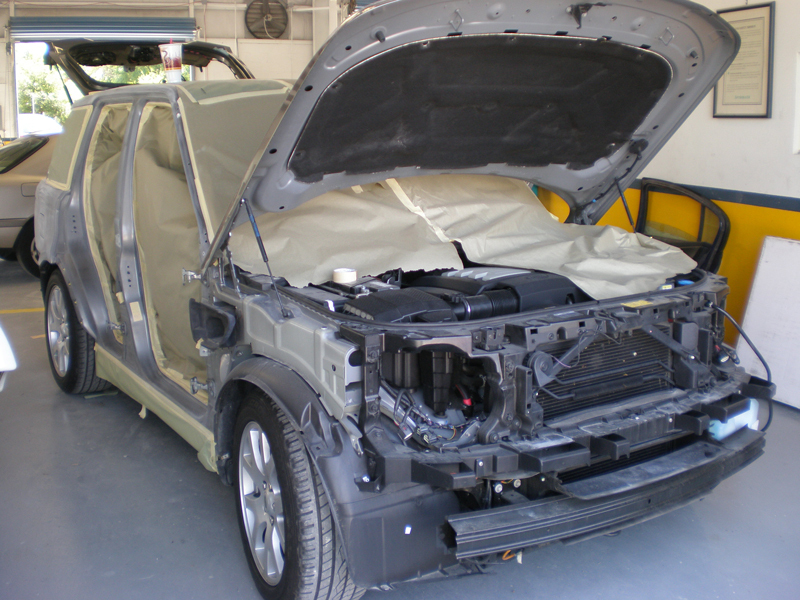 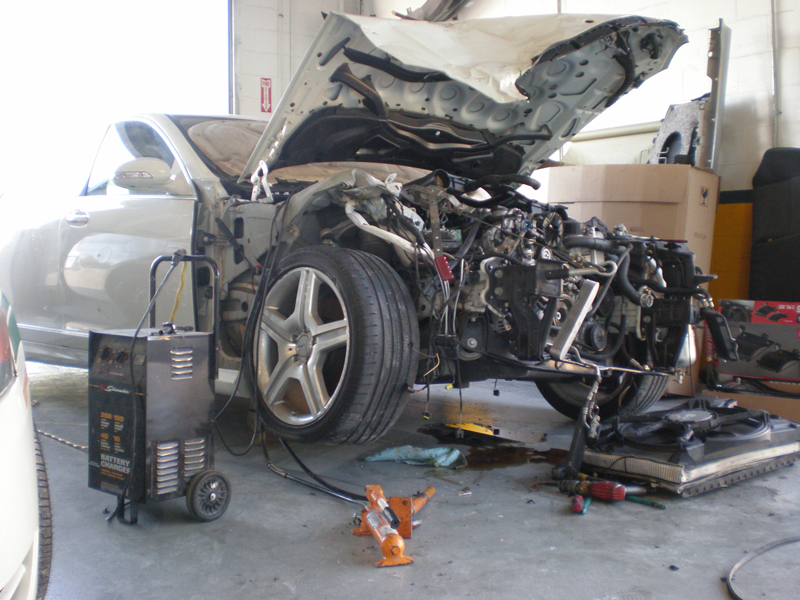 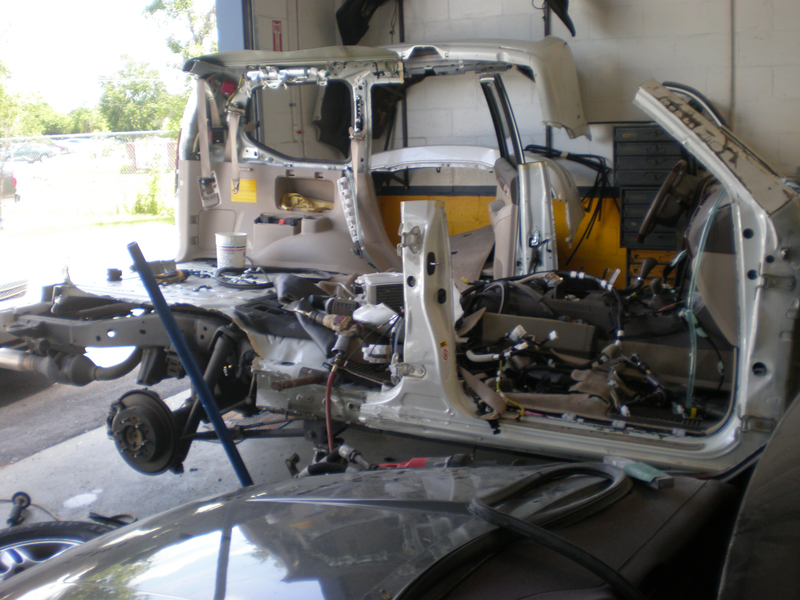 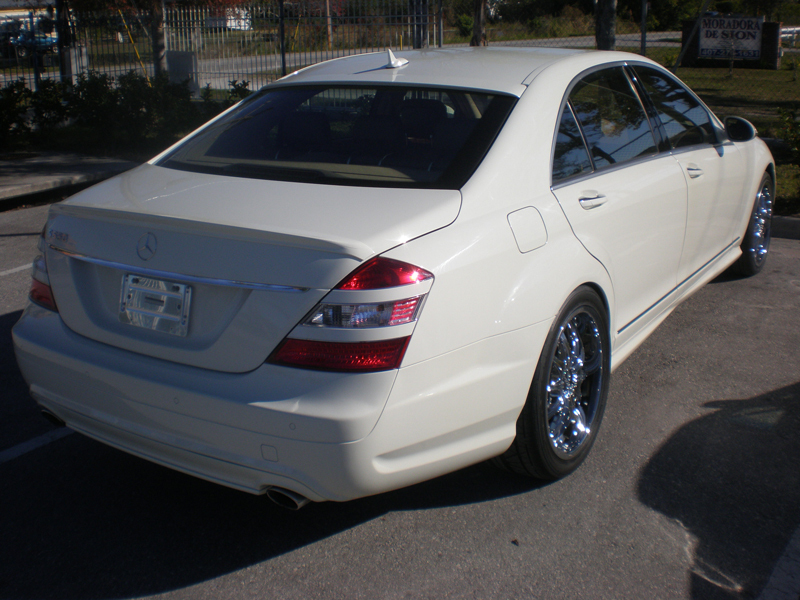 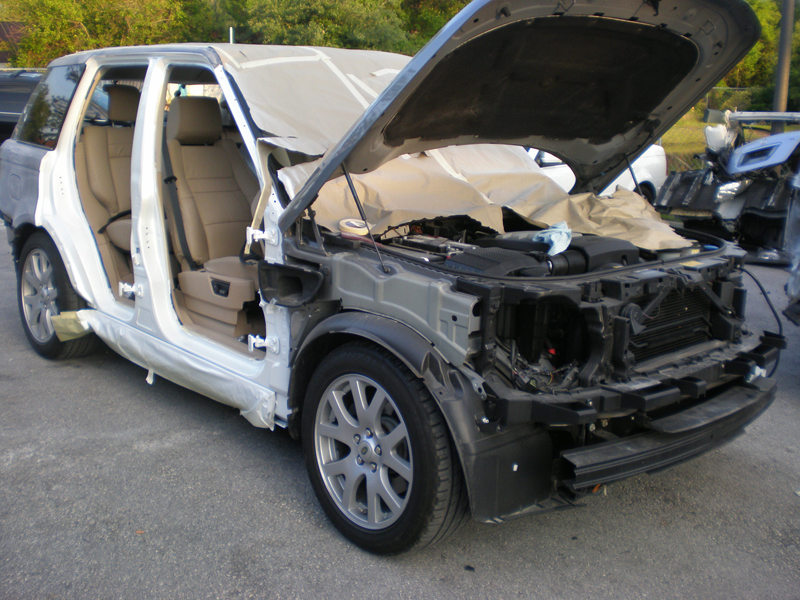 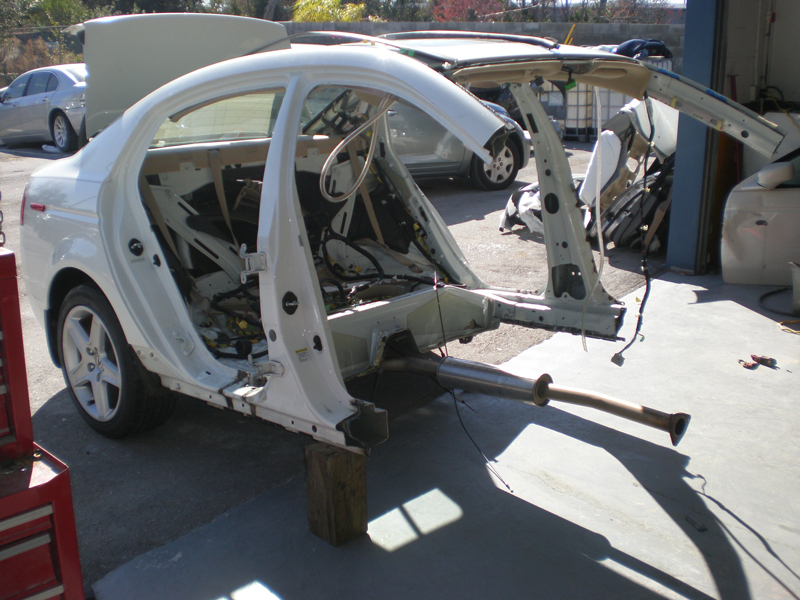 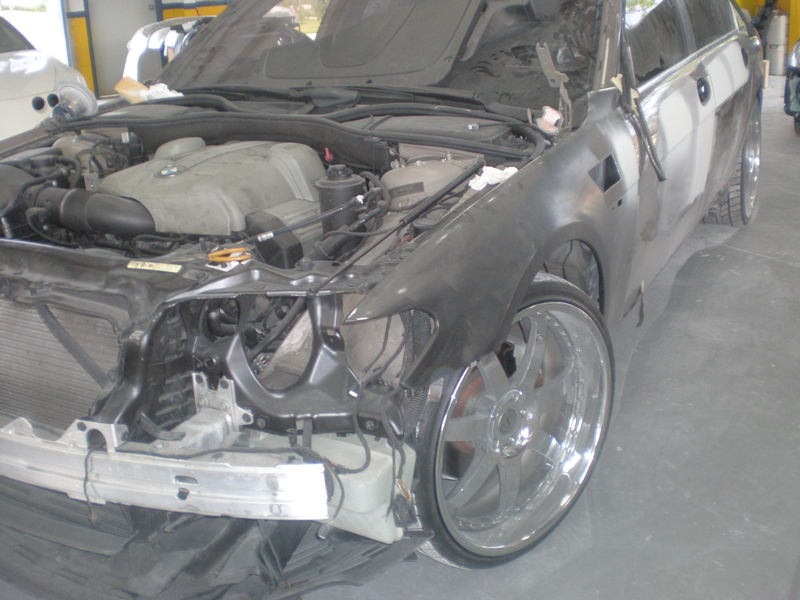 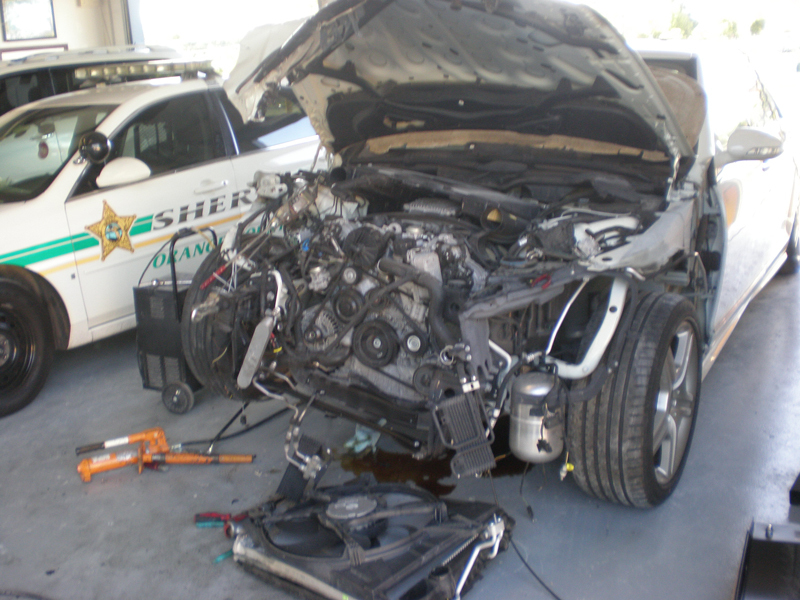 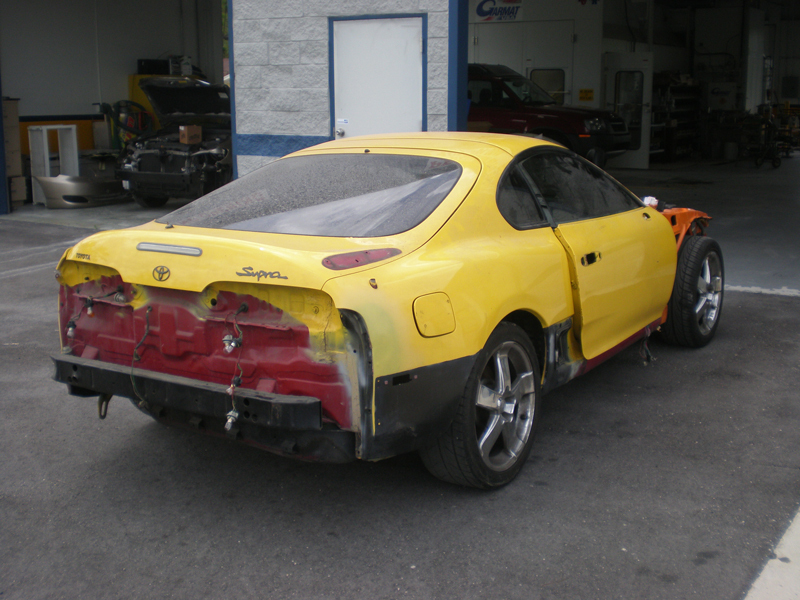 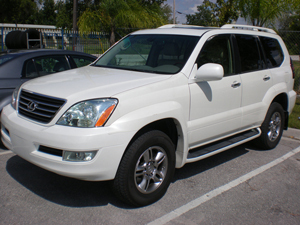 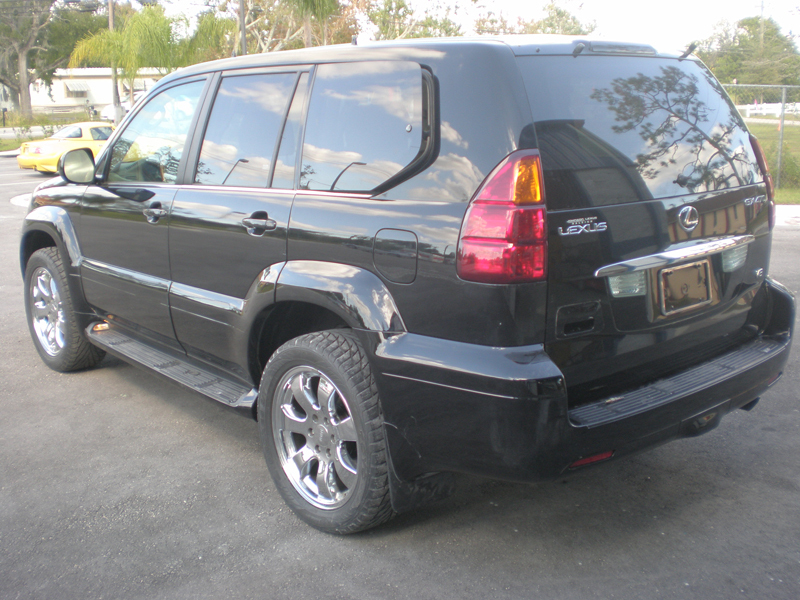 Precision Auto Body Repair offers complete collision repair services using state-of-the-art collision repair technology. 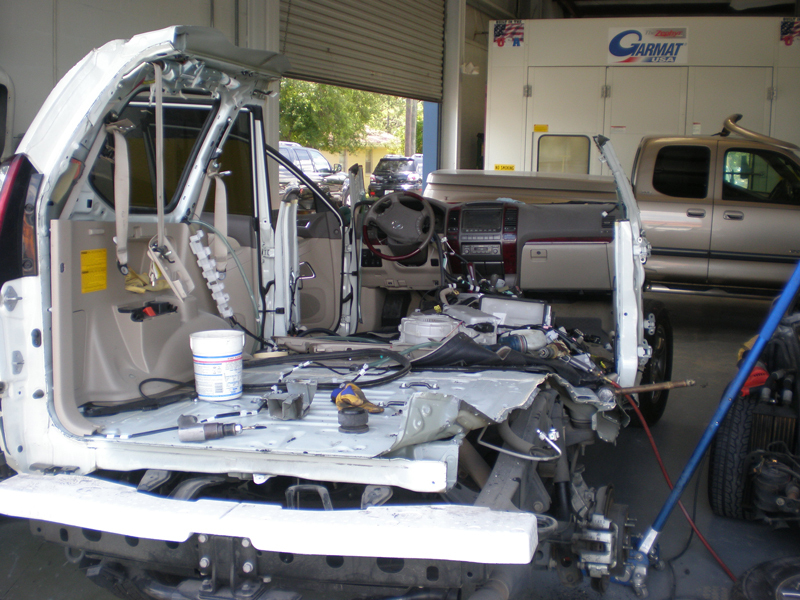 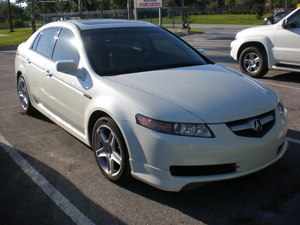 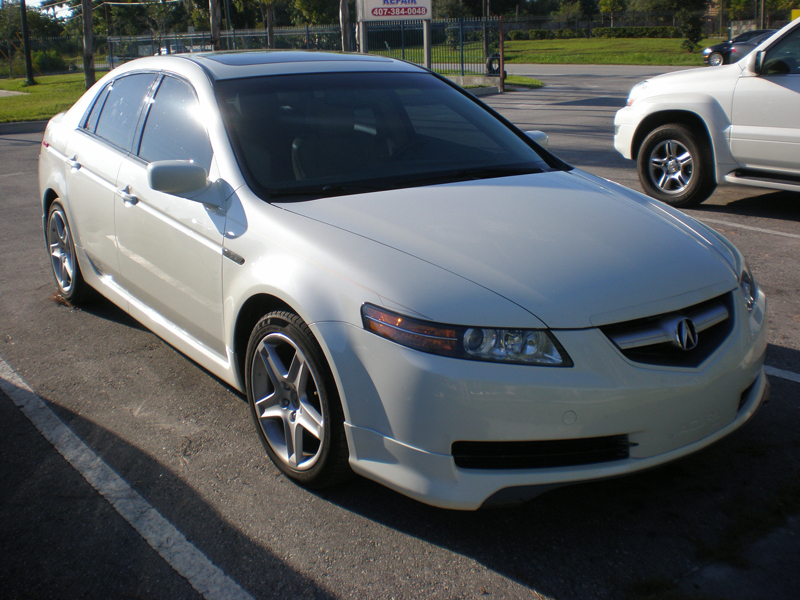 With over 30 years of experience our certified technicians are dedicated to excellence and quality workmanship. 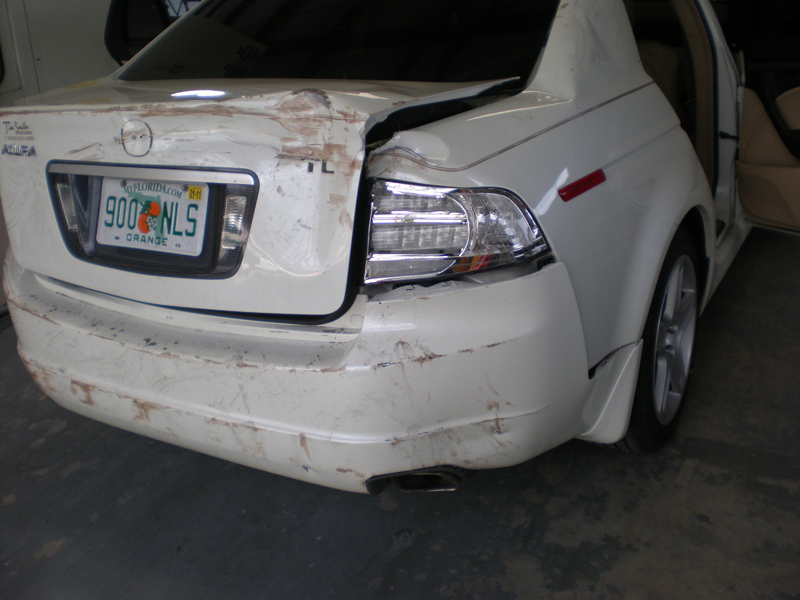 We make having an accident as hassle free as possible with our convenient location, flexible hours, direct insurance billing and free towing service. 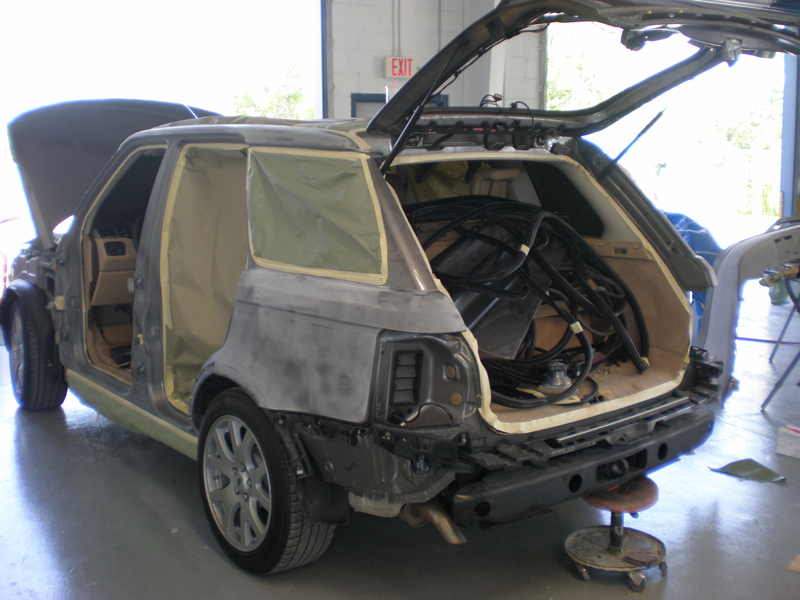 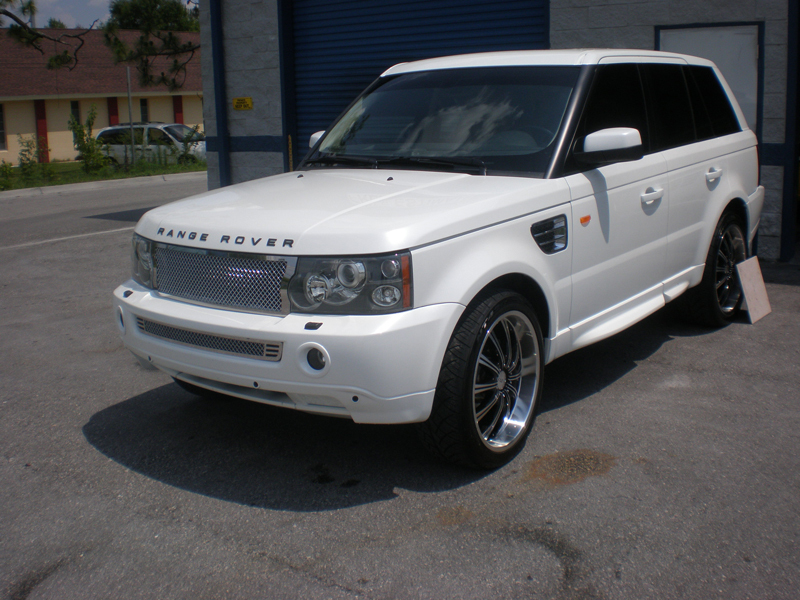 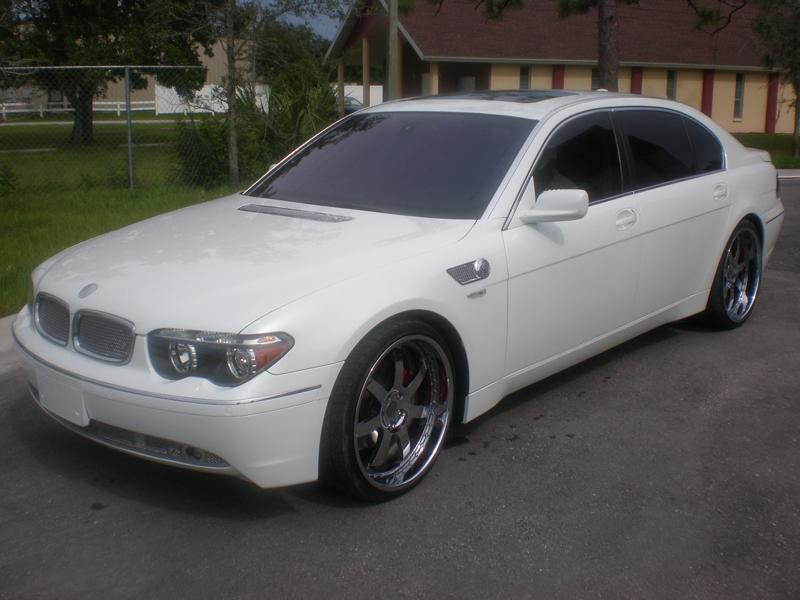 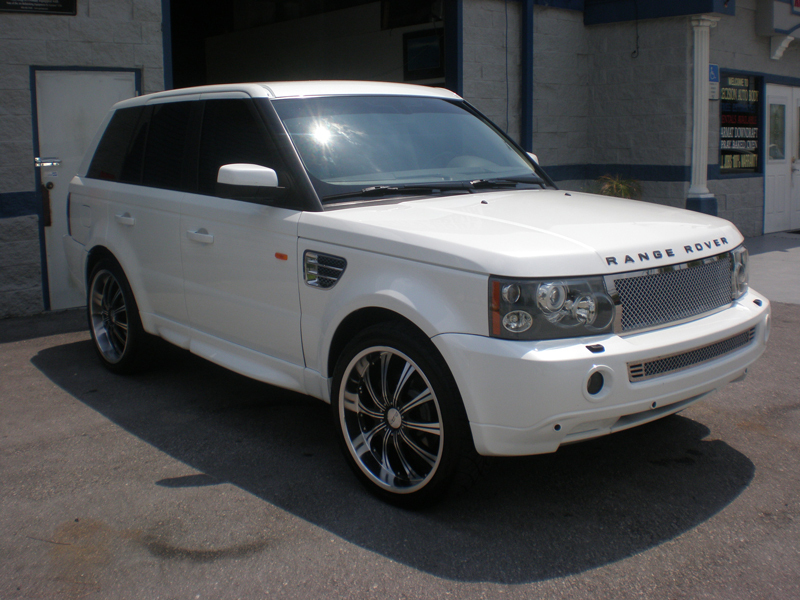 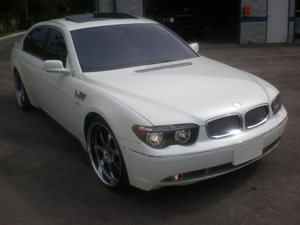 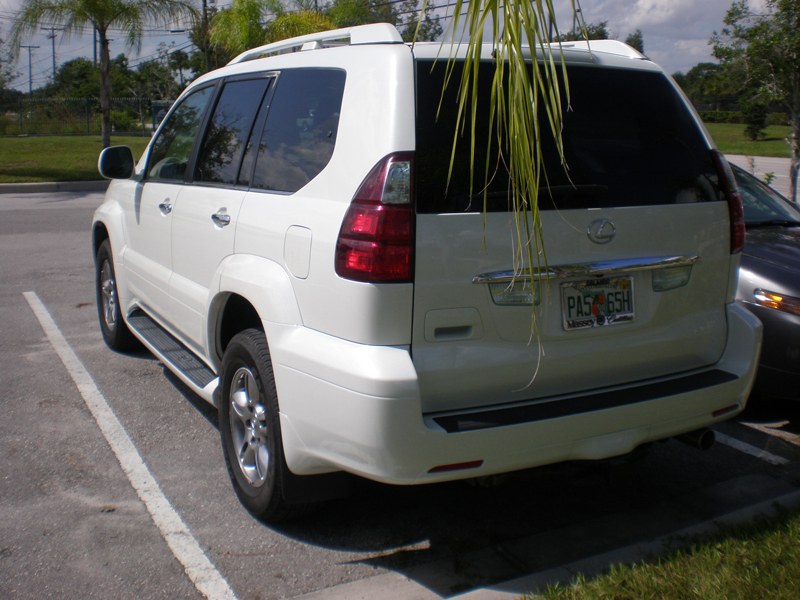 We use the highest quality DuPont paint to restore you vehicle. Our computerized color matching system delivers flawless perfection every time.